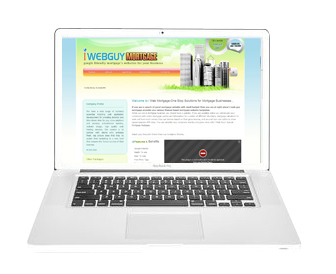 CMS Website | Calgary CMS Web Design | Edmonton Web Design | Calgary CMS Web Site Design | CMS Web Site Design Calgary. 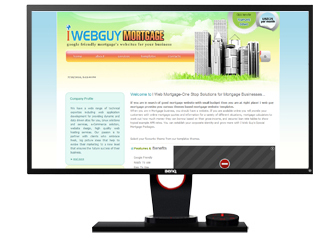 I Web Mortgage have a wide range of technical expertise including web application development for providing dynamic and data driven sites for you, Linux solutions and services, e-Commerce solution, website design, high quality web hosting services. css, xhtml, jquery and java script.